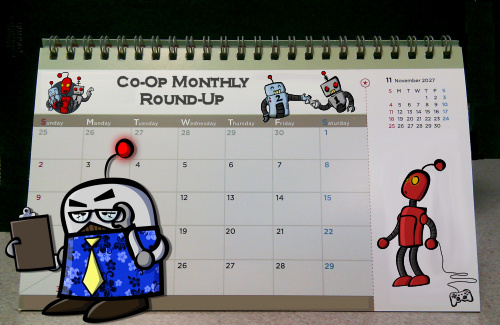 April was a surprisingly busy month, seeing the release of several major co-op games like Star Trek, Dead Island: Riptide, BattleBlock Theater, Defiance and many others. Lucky for you we were there with 13 reviews of several of these games. News was pretty light as the industry gears up for E3 2013 in June. Here are some of the features, reviews, and articles you may have missed for April 2013 in co-op gaming.